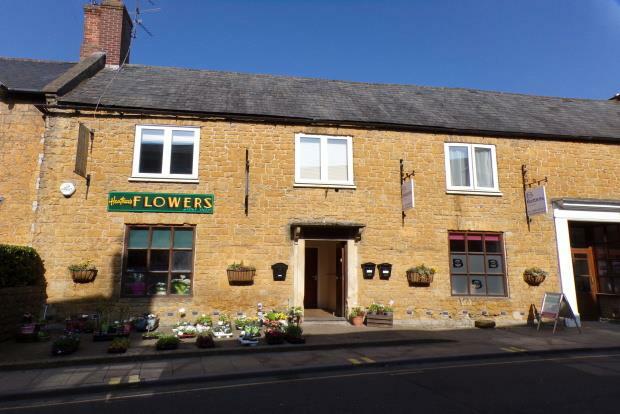 2 Bedroom Flat To Rent in Castle Cary for £595 per Calendar Month. Available with Zero Deposit A spacious first floor two bedroom flat well locatedf in the town centre of Castle Cary, the accommodation briefly comprises, main front entrance with carpeted staircase to front door , entrance hall, fitted kitchen with range of built in units and built in electric hob and oven, open plan to living area, two double bedrooms, modern white bathroom suite with shower over the bath, wc and wash hand basin. The property also offers; modern electric heaters, fitted carpets and double glazing. Castle Cary is a small, attractive country town situated some 12 miles north-east of Yeovil and 24 miles south of Bath. It lies on the edge of rolling countryside between the Somerset Levels to the west and the high ridgeline of Penselwood to the east, halfway between the Mendip Hills and the Blackmore Vale. The main Paddington to Penzance railway line runs about a mile to the north.